Have you recently received training to use Alpha Tracker either as a system administrator as an asbestos surveyor? We have a new feedback questionnaire you can use to let us know how the training went and how we can improve. The latest asbestos consultancy to switch to asbestos software Alpha Tracker has gone live. The professional asbestos and admin staff at RB Asbestos, based in Burnley, have received their training from Kim and are now looking forward to becoming proficient in asbestos site data capture using Tracker Mobile, automated report production and sharing access to reports via the client portal. We're so pleased that RB Asbestos have joined the Alpha Tracker family. They have an excellent and growing reputation for providing high-quality asbestos services including surveys, management, analysis & IATP Asbestos Awareness Training. Here are some of Kim's photos from the training. Welcome on board! YouTube videos are there to help if surveyors get stuck! If we can help your asbestos business to become more efficient, do get in touch. It's great to be catching up with the Alpha Software development team at DevCon 2017 in Newport, Rhode Island. 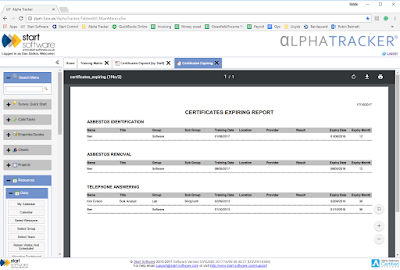 We use Alpha Software's software development technologies to build our asbestos software, Alpha Tracker, so it is vital that we have a strong relationship with the Alpha team and know their product inside-out. We're attending to share ideas, pick up new techniques and to give feedback to the Alpha team to help them to improve their product (and hence our product) even further. If you're noticing unexpected behaviour in our asbestos software, Alpha Tracker, do get in touch with our support team. - asbestos reports not automatically converting to PDF (or not producing at all). Microsoft has acknowledged that their recent updates applied to servers have caused the problems and are working on fixes. In the meantime, we have workarounds to help you continue to work normally and our support desk can talk you through them. Is being first to market always a good thing? We've been building an innovate iPad app for a client over the last couple of months (using the Alpha Anywhere development platform, naturally). The client approached us with an idea, which we helped them to refine, and then we started the build. Key to their plans was the belief that they were going to be first to market and they were keen that their app should be unique. All was going fine until a chance conversation revealed that there is already a product on the market which is very similar to their idea - and this caused the client to wobble and question their project completely. My response was that being second to market is often the best position to be - but why? I'm writing this blog from the Alpha DevCon in Newport, Rhode Island. I flew out yesterday on a new low-cost service from Belfast to Providence (near Boston) which Norwegian has started to run. This is a completely new service on a new route, with a new type of plane and an innovative in-flight service to give crazy low prices. But you'll see from the photo, above, that they are seriously struggling to fill seats. This is because they are having to create a market - it simply doesn't exist currently. So this is the problem with being first to market. It often isn't the best place to be. The client is reassured and the app build continues - and hopefully we'll be piggybacking on the back of the marketing work that the competitor has already done. Further to the major Release 26 Alpha Tracker update we published last month, we have just made available a "performance patch" to resolve a couple of bugs reported by users and to improve the loading speed of several screens. This patch is officially known as "SVN2703" and is available through the normal Setup|System|Software Updates menu for all users with an active support subscription. Do get in touch if you need help to apply the update. 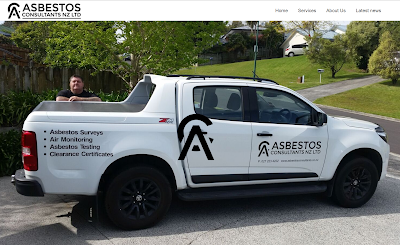 Asbestos Consultants NZ specialise in all types of asbestos survey work, clearance (type A and type B) and can also sort any air monitoring requirements you may have. Next week I'm heading across to Rhode Island for the Alpha Developer Conference - DevCon 2017. Alpha Anywhere is our preferred software development environment, helping us to create web and mobile applications for our clients. We go to DevCon each year to meet the Alpha development team, talk about their plans and our ideas for the product, and to learn new techniques and skills. If we can use the trip to help us build better software, more quickly and more cost-effectively for our customer base it is time and money well-spent. This year I'm part of a panel discussing how to turn software development skills into a business. We've been blogging about the new staff training matrix (http://robinbennett.blogspot.co.uk/2017/09/staff-training-matrix-module-preview.html) and it is proving to be a really popular add-in to asbestos software Alpha Tracker. Early adopters are appreciating the colour-coded training matrix display and the training calendar integration with the normal asbestos surveyor work diary. 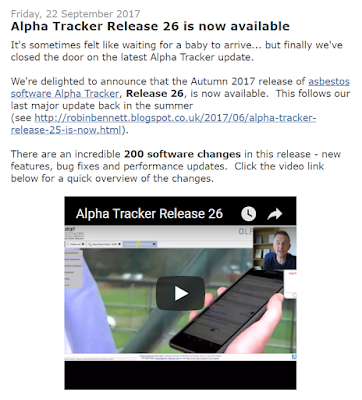 If you would like to know more, or would like us to enable it as a trial on your own Alpha Tracker asbestos software system, do get in touch. Leading independent consultancy London Labs received their asbestos software Alpha Tracker training course over the weekend. 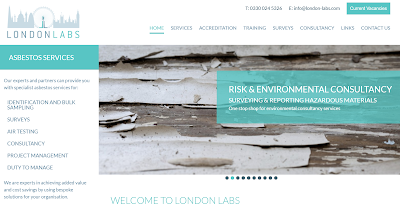 London Labs specialise in asbestos, health & safety and the environment. Their impartial advice gives every organisation the assurance that they are fully meeting health & safety regulations without unnecessary costs. Their professional, qualified staff includes qualified asbestos, legionella, lead, noise, water, ecology, environment and Hazmat specialists. If we can help your asbestos consultancy to improve productivity and service delivery, do get in touch. Leanne works from our Adelaide office and enjoys contacting and supporting new Alpha Tracker asbestos consultancies across Australia & New Zealand. When not at work, Leanne enjoys spending time with her children and friends, being outdoors, camping, makeup and horror movies! Mount Wellington-based asbestos consultancy Accurate Consulting has just gone live with our asbestos software Alpha Tracker. Accurate specialise in all aspects of asbestos consultancy and their asbestos professionals strive to deliver quality independent asbestos advice and to offer the best solution to any challenges that may be encountered. 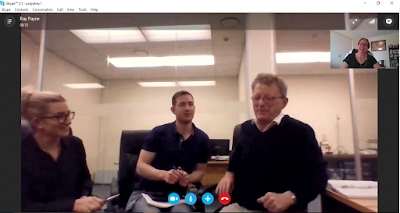 Judy (in our Adelaide office) delivered the software training by Skype. Here is a screenshot showing the training session! If we can help you to improve the productivity and professionalism of your asbestos business, please do get in touch (New Zealand/Australia or UK). Subscribers to the blog will remember mention of the "Asbestoprobe" device - a handheld instant asbestos detection device currently in development. We are Asbestoprobe's exclusive software partners and asbestos software Alpha Tracker will link directly to the device. Since chatting to attendees at the Contamination Expo, we've had a flurry of interest in Asbestoprobe and how our Alpha Tracker asbestos consultancy clients will be able to make the most of it. If you're interested in finding out more about our plans, do get in touch. 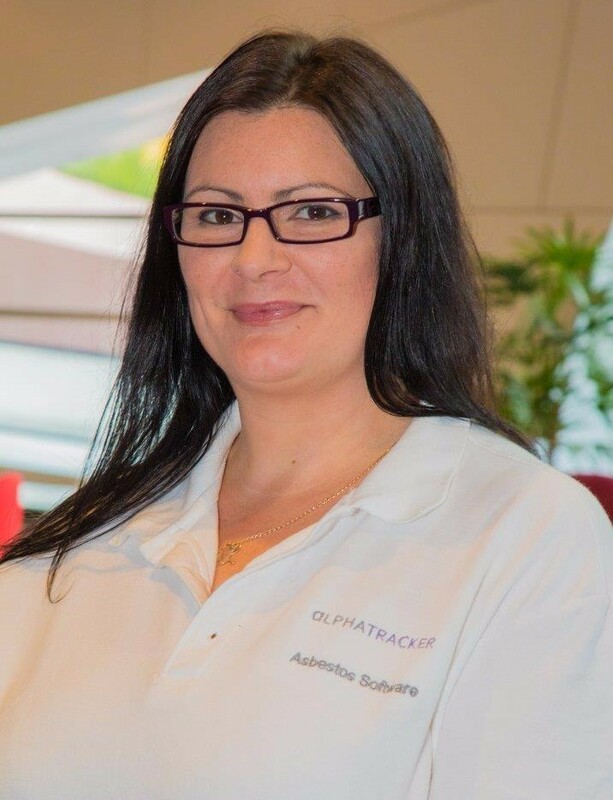 Asbestos Surveying Solutions have now had their asbestos software Alpha Tracker training from Judy. It was "face-to-face" training as usual, but trainer and trainees were not in the same country! 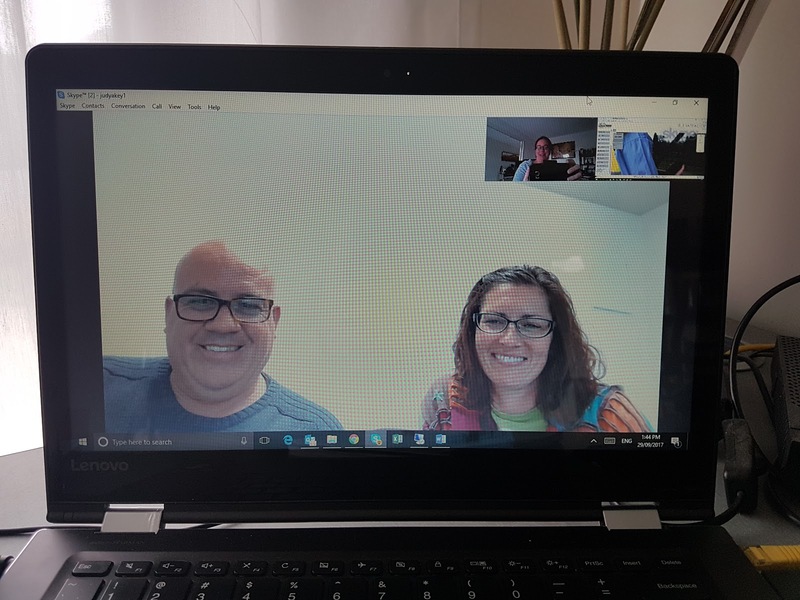 Thanks to Skype, the training was delivered remotely. The power of technology!! The asbestos professionals at Asbestos Surveying Solutions - via Skype! If we can help you and your asbestos surveying business to become more productive using our Tracker family of asbestos software products, do get in touch (Australia/New Zealand or UK). Lovely comments from client - it makes the hard work worthwhile! 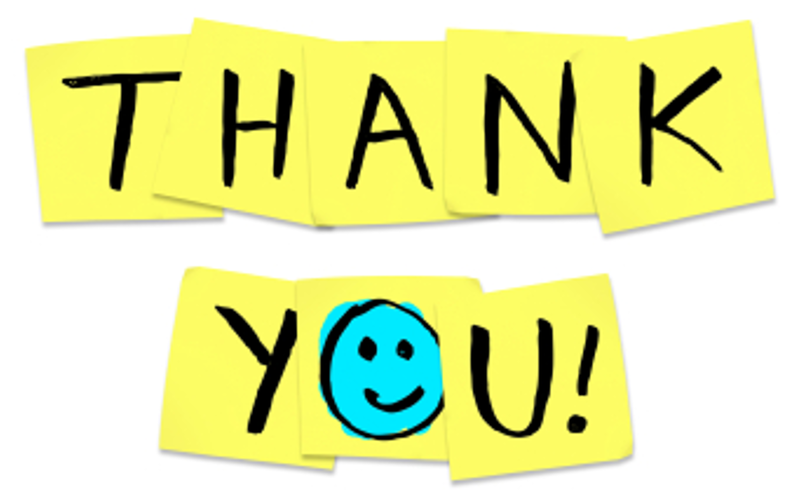 We've had a good week for "thank you" emails from software development clients, with two standing out in particular. "Thank you for your support over the past couple of years. 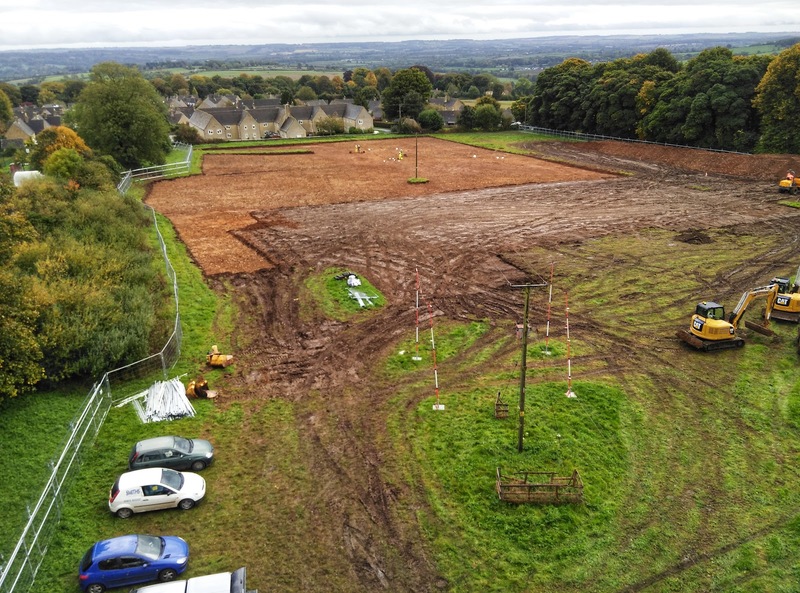 We would not have built the control centre to its current state without your knowledge, help & support"
"The software is really starting to shine now and I can see the planned benefits being delivered each day"
It's lovely when we get messages like this and it gives the team a real boost. So thanks for saying thanks! If you have anything to tell us - good or bad - please do get in touch via our website. Over the weekend I competed in the Long Mynd Hike, a 50 mile non-stop trek over the Shropshire hills. Blimey it was tough!! I met people on the walk who have done it every year for more than 20 years... I literally have no idea why you would do it more than once. 19 hours on my feet was enough for me! I decided to enter the challenge to raise money for the asbestos cancer Mesothelioma UK after a friend died of this dreadful disease in August this year. Our Tracker family of software products has been helping asbestos surveyors to locate and manage asbestos in buildings for nearly 20 years, but I never did imagine that I'd see the impact of asbestos diseases so close to home. 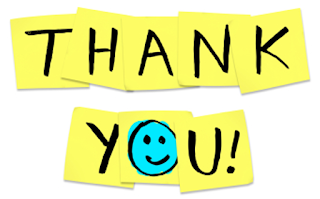 Thanks to everyone who donated, we've raised more than £1000 for the asbestos cancer charity Mesothelioma UK. If you feel able to add to this, please go to this link and give what you can: https://www.justgiving.com/robinbennett-asbestos-hike. Thanks again. We've been running performance tests this week on a new server setup for our asbestos software, Alpha Tracker. Traditionally, we use Alpha's own web server software to deploy our system on client or hosted servers but increasingly we are being asked to use the Microsoft "IIS" web server instead. Initial tests show really good performance so do get in touch if you want us to discuss a switch to IIS for your system. 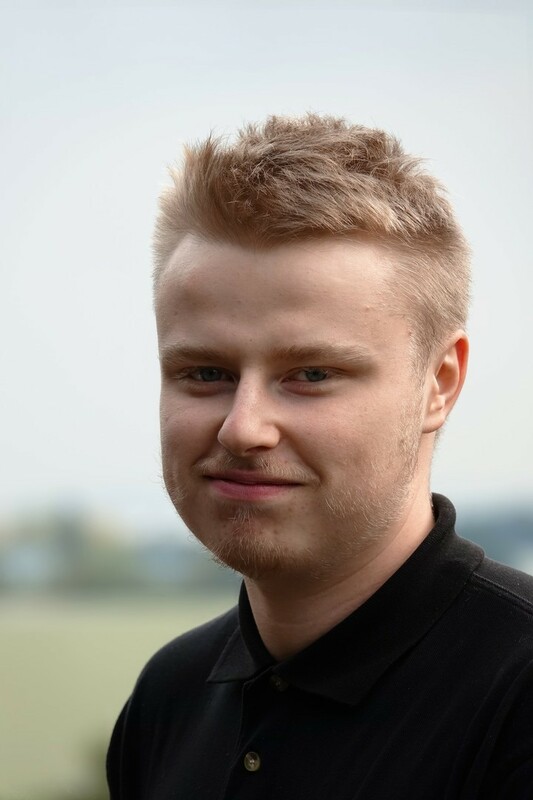 Software developer Tom works primarily on web and mobile (app) software development using the Alpha Anywhere platform. He is usually based at our Telford office when not working on site with our clients. Out of work, Tom enjoys socialising and going to the gym. Jack, Oliver and colleagues on the Start Software Support Desk have had a very good September with our best results for a while. Altogether, 91% of support calls were resolved in time with 95% of high priority problems solved within 2 hours. Even calls raised by asbestos surveyors out of hours (we offer a 24x7 support service to our Alpha Tracker asbestos consultancy clients) were answered immediately and resolved. You can see from the chart (above) that support desk performance has been on the rise since May 2017 - well done and thanks to the team. We've been developing a tablet app for commercial archaeologists Cotswold Archaeology (see http://robinbennett.blogspot.co.uk/2016/09/robin-presents-cotswold-archaeology.html for more info) and it is now in live trials. 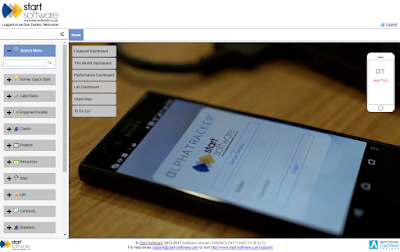 The app has been developed using the Alpha Anywhere toolset to enable us to deliver an offline-capable multi-OS app (running on Android, iOS and Windows tablets). We build all sorts of apps for all sorts of industries - can we help you? As the app is used "in the field" (literally!) the users are having ideas which will improve the app and its useability. 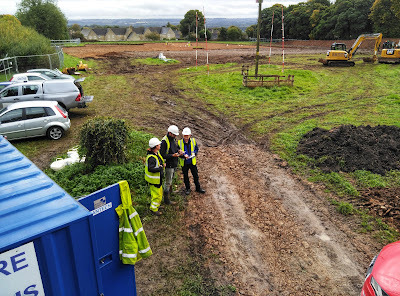 I dropped in on Friday to see the users at a live dig and to get their feedback.